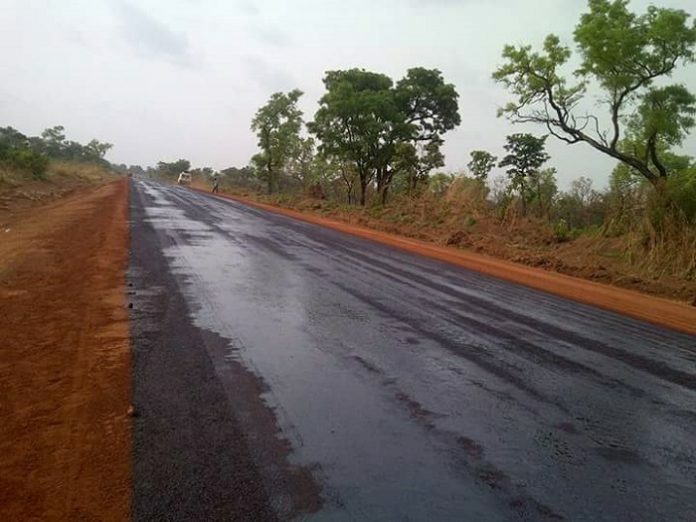 The House of Representatives in Nigeria is urging the Federal Roads Maintenance Agency (FERMA) to commence rehabilitation of the Maiduguri-Monguno-Baga road to make it motorable. The House also mandated the committees on works and appropriations to include the reconstruction of the road in the 2018 budget proposal. The Maiduguri-Monguno-Baga road, traverses the entire Borno North. The road was constructed in the early 1970s since then the road has never witnessed any rehabilitation work. The road is the major link between Nigeria and the Republic of Chad as well as a major route for transportation of fish and other agricultural products to other parts of Nigeria. Due to the non-rehabilitation of the road over the years, the road has become dilapidated and is being used by the Boko Haram insurgents in planting improvised explosives devices, thereby making it very dangerous to travel on. Additionally, the House expressed concern that the state of the road has adversely affected the commercial and social engagements of the people of Borno North and the entire Borno State. In that regard, the House is still insisting that, the road should be rehabilitated to make it motorable once more in order to alleviate the hardship of the people of the entire Borno North.